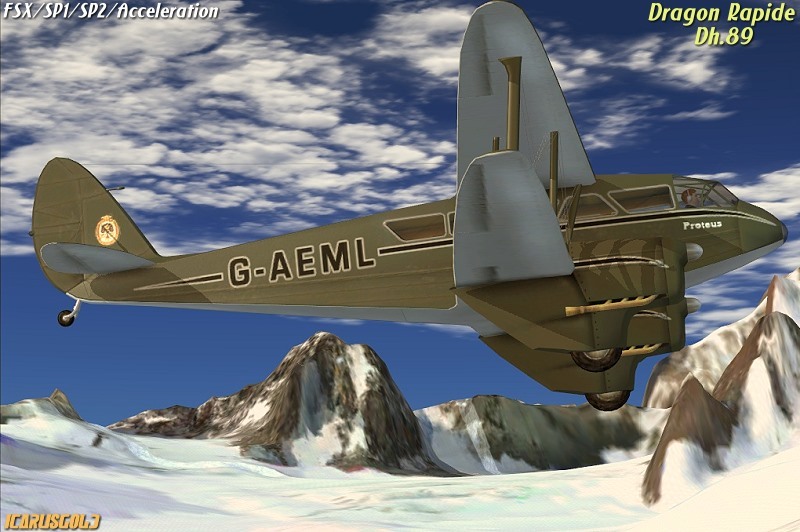 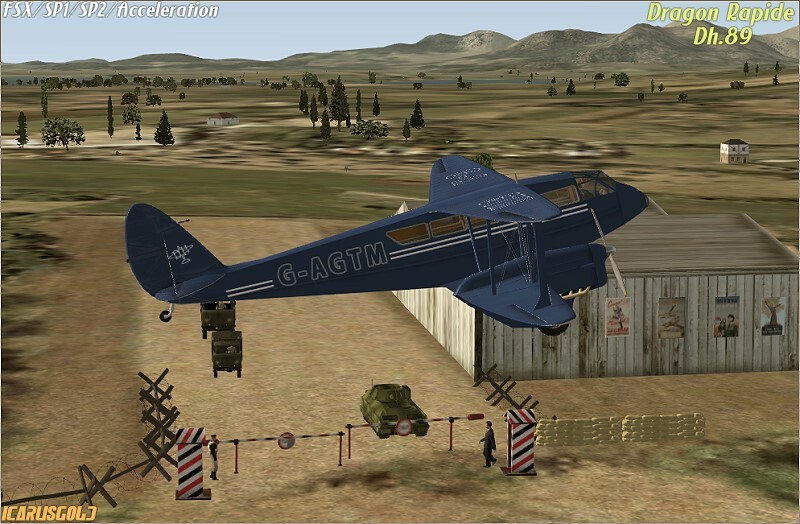 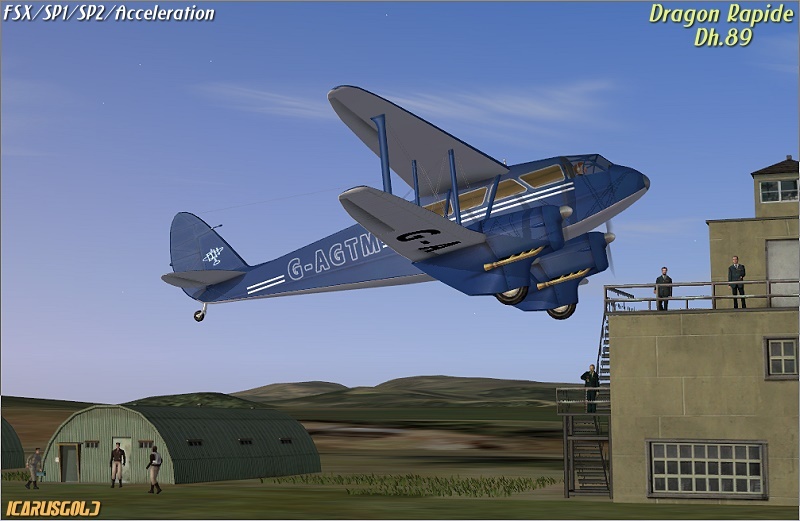 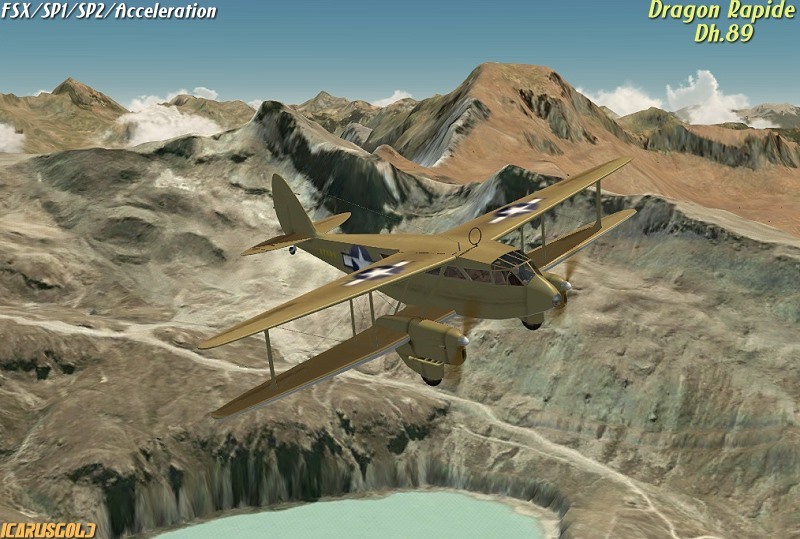 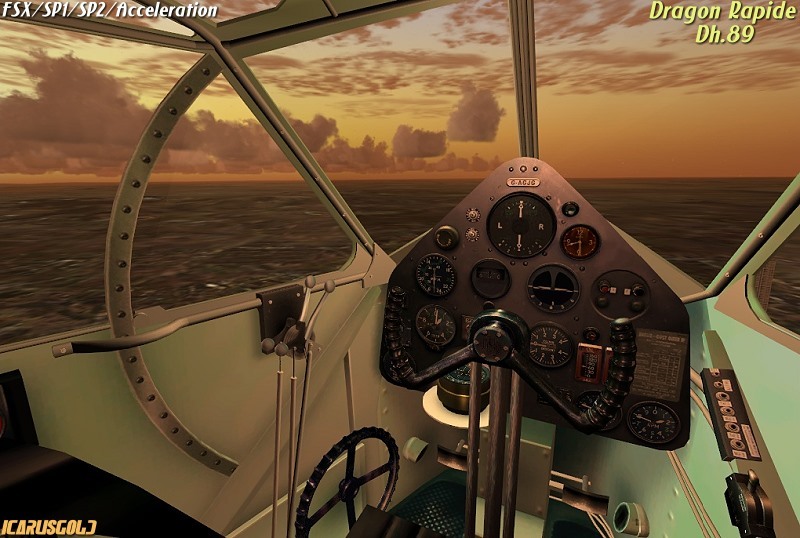 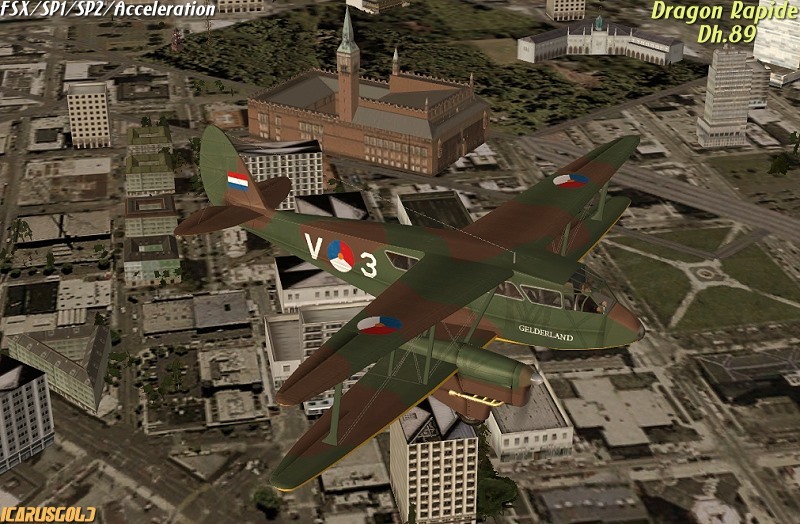 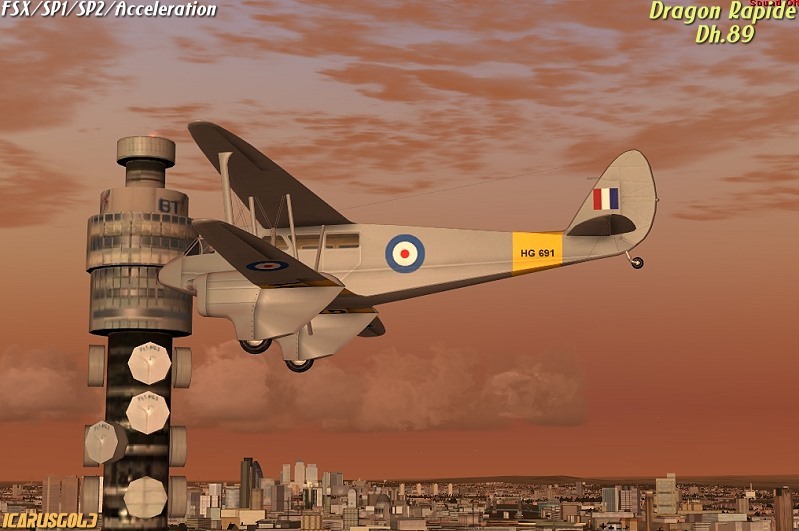 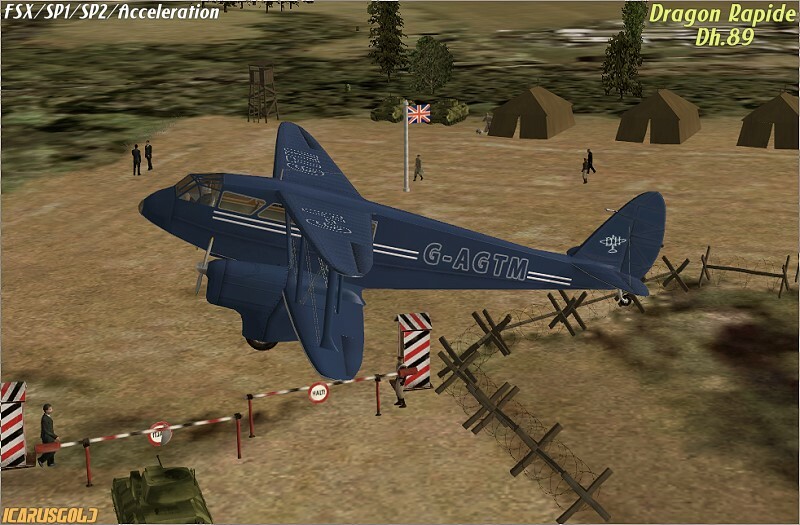 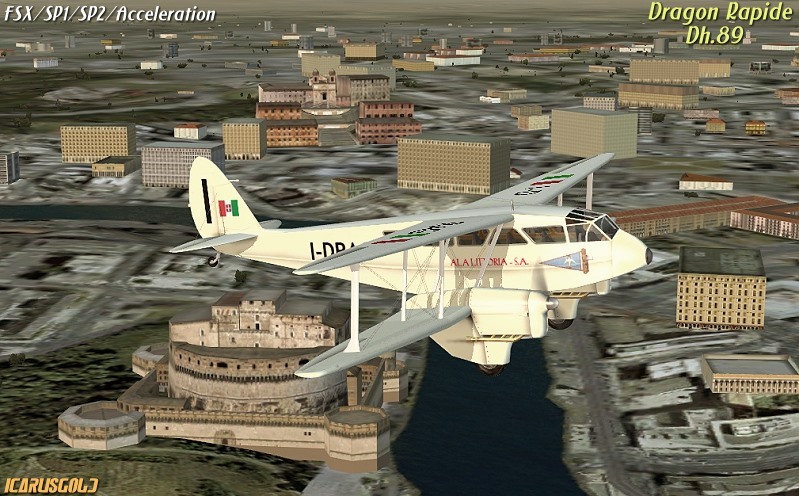 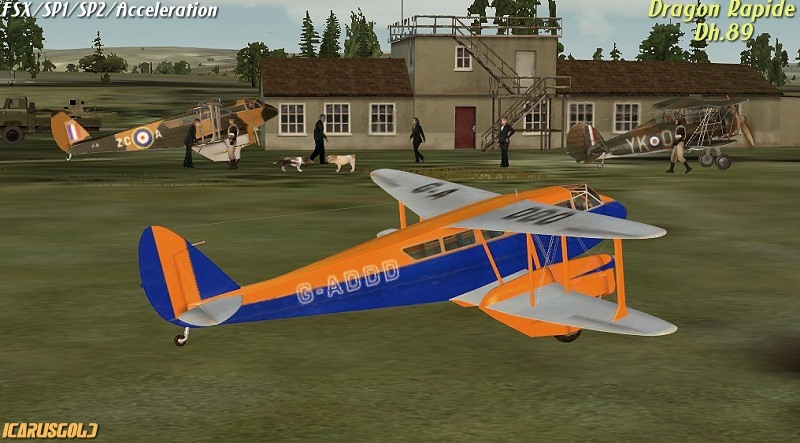 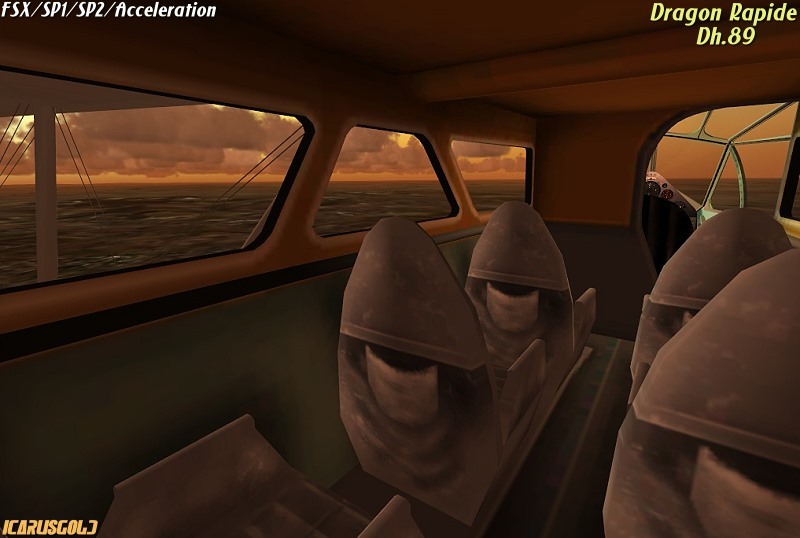 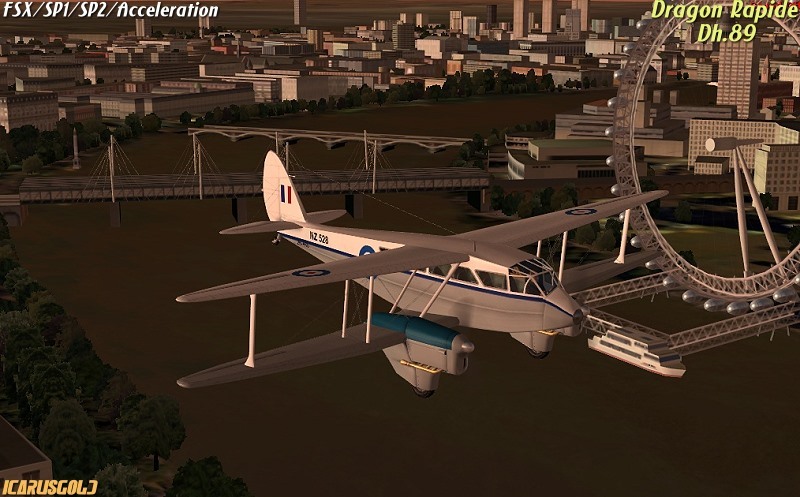 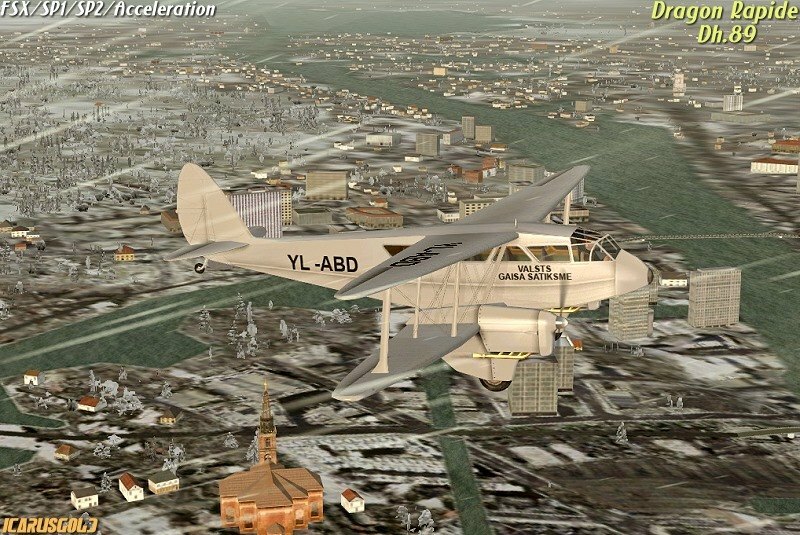 Dragon Rapide was a British short-haul passenger airliner of the 1930s. 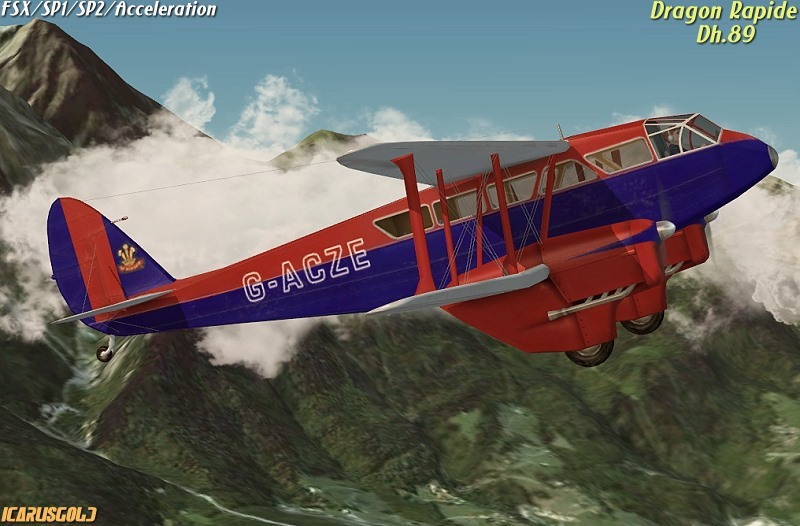 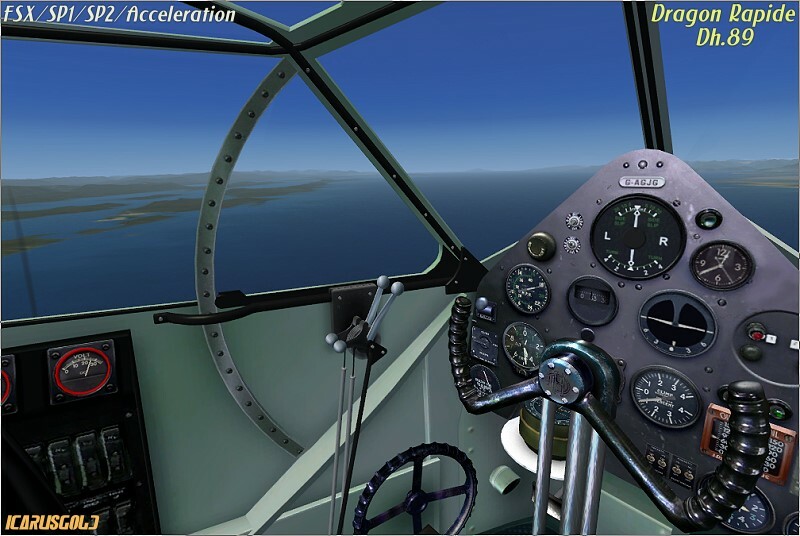 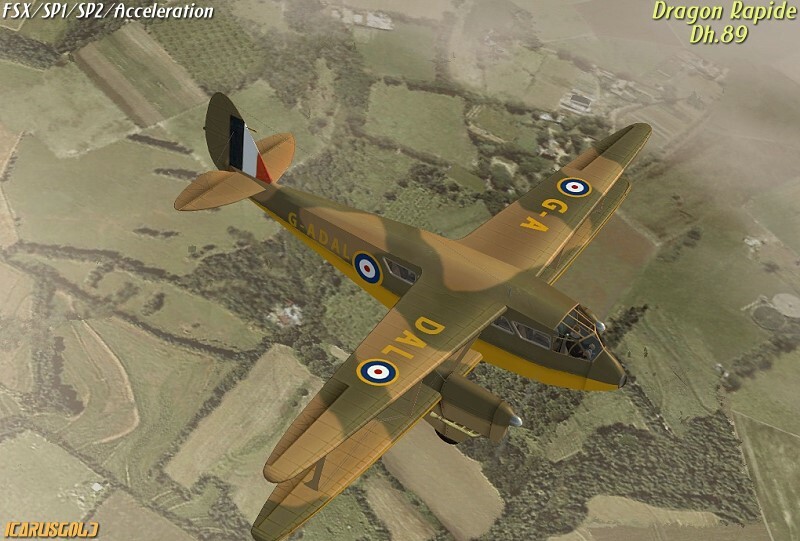 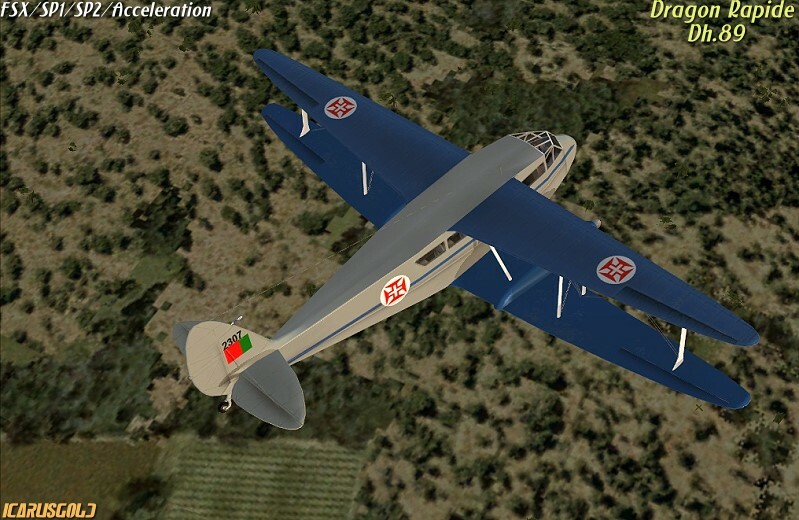 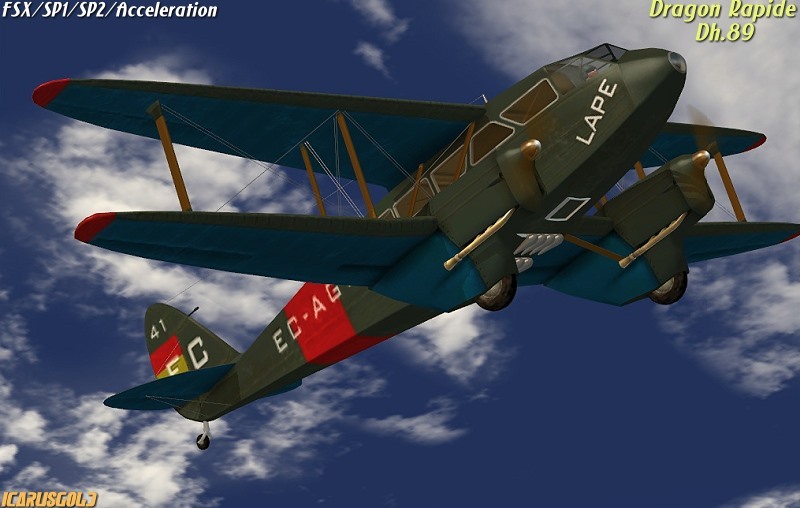 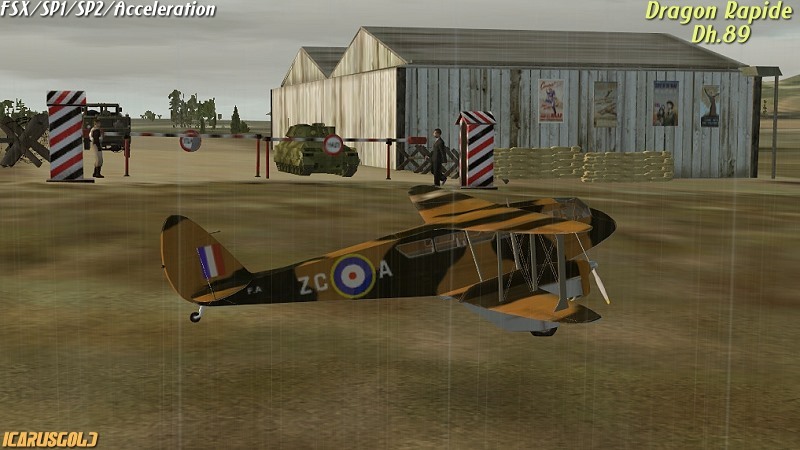 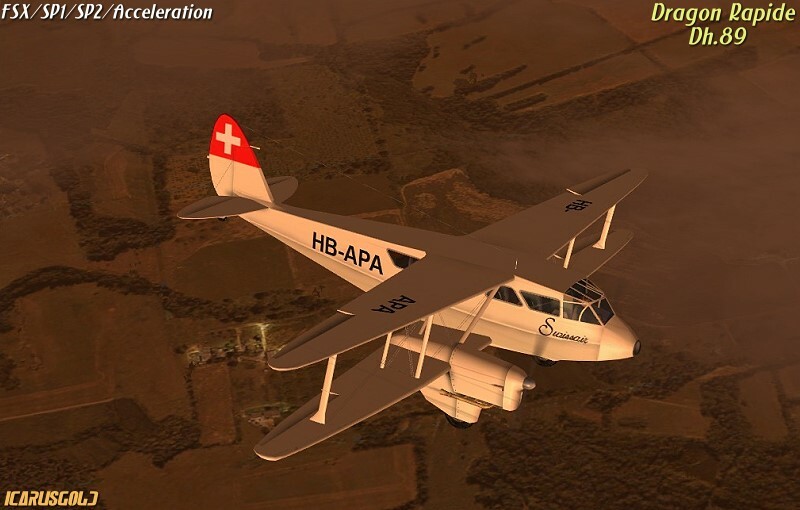 Designed by the de Havilland company in late 1933 as a faster and more comfortable successor to the DH.84 Dragon, it was in effect a twin-engined, scaled-down version of the four-engined DH.86 Express. 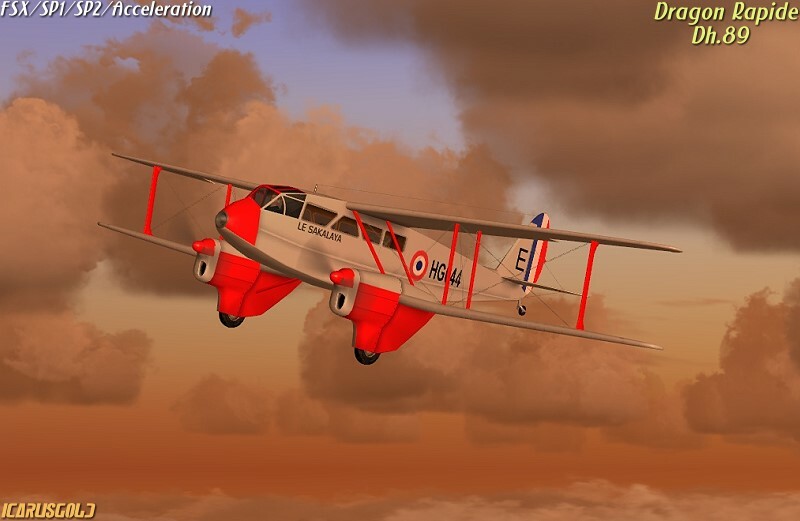 It shared many common features with the larger aircraft including its tapered wings, streamlined fairings and the Gipsy Six engine, but it demonstrated none of the operational vices of the larger aircraft and went on to become perhaps the most successful British-built commercial passenger aircraft of the 1930s.